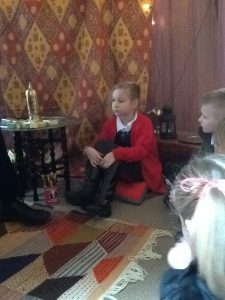 On Wednesday we took part in the Christmas Experience held at St Peters Church. 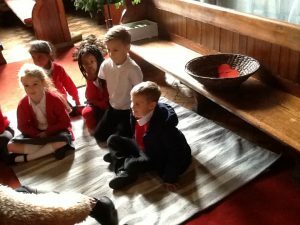 We braved the cold weather and travelled to the church on the school minibus. When we arrived we met all of the volunteers and found out about what we were going to be doing. 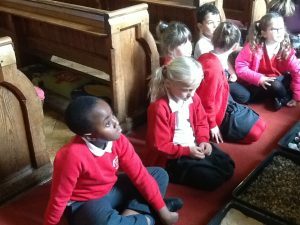 We split off into groups and went round to different areas of the church to learn about the Christmas Story. We made wishes in the kings palace, gift tags with the shepherds and took part in learning some sign language which we performed as a whole class at the end of our experience.